Three Days Only, Nov. 19-21! It is the week before Thanksgiving and the biggest shopping days of the year! NSP has an exciting line-up of promotions for you over the next two weeks. Keep an eye on your email, text messages, social media and naturessunshine.com to make sure you don't miss out on the fun! We are kicking the season off early with our Pre-Black Friday Deals—call them Silver Friday deals, if you will. 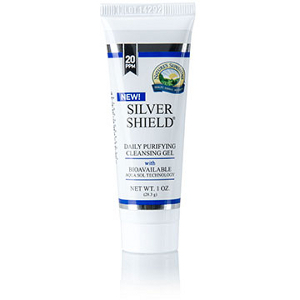 We've got the best savings ever on all Silver Shield products! 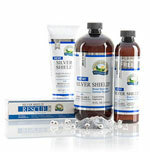 • BUY 3, GET 1 FREE (25% savings) on all Silver Shield liquids and gels. Yes, even the 16 oz. bottle. 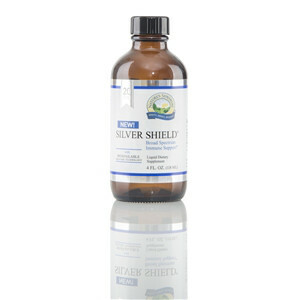 • Attention retailers, or anyone else who wants to stock up big-time: for the next 3 days get 33% off liquid Silver Shield with a bulk order. Buy 18, get 9 FREE! There has NEVER been a better time to stock up on silver than right now! Your $100 order also gets you a scratch-off ticket in our Silver Rush promotion where you could win amazing prizes!**. *All orders must be received by 9:00 p.m. EST on November 21, 2015.